Here at Atlantic Gardening Company, we carry everything you need for that kitchen counter herb garden or that garden in your garage. We're authorized dealers of Hydrofarm - the nation's oldest and largest wholesaler and manufacturer of hydroponics equipment and grow lights. Start growing - no matter what season it is. 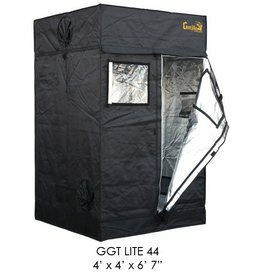 Tallest, Thickest, and Strongest indoor hydroponic & soil growing tents. Durable diamond reflective fabric, reinforced seals, strong zippers & steel frames.